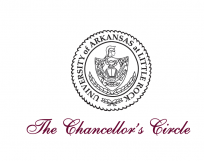 The UA Little Rock Chancellor’s Circle serves as the sponsor of the Faculty Excellence Awards and Ceremony. 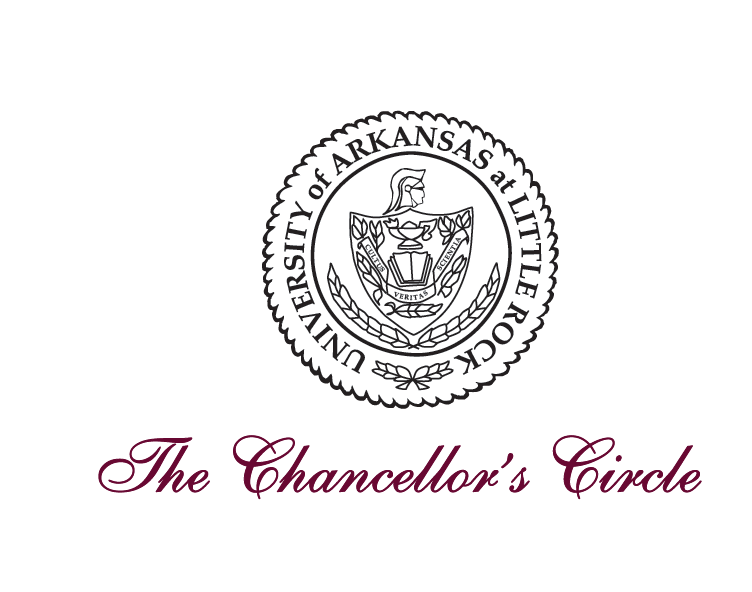 We thank every member of the Chancellor’s Circle for their continued support and commitment to excellence in teaching, research and creative endeavors, and public service in the metropolitan city of Little Rock and state of Arkansas. The Chancellor’s Circle consists of loyal alumni and friends who provide a source of undesignated funding for the university. At the direction of the Chancellor, the funds are utilized for UA Little Rock’s greatest needs and priorities. Members of the Chancellor’s Circle have given to the university at the $1,000 level. The Bailey Foundation’s valued partnership with UA Little Rock includes financial support, community service initiatives, and leadership on numerous boards and committees. In addition to sponsoring the Faculty Excellence Award in Teaching, the Baileys financed the university’s alumni center that is named in their honor. 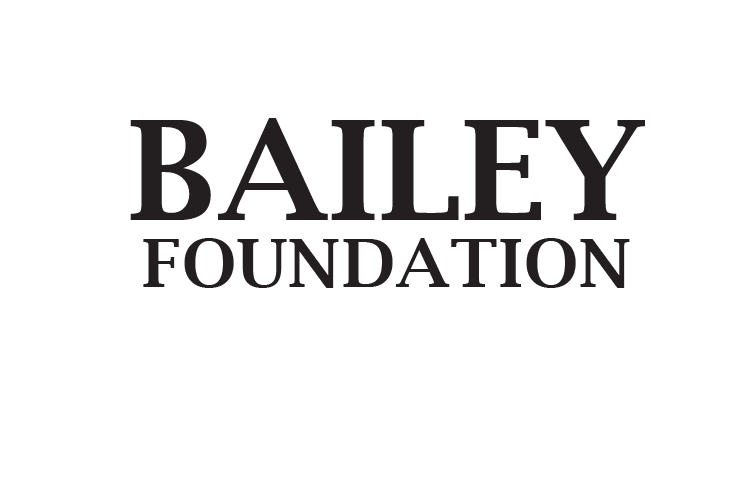 UA Little Rock is better able to support its mission thanks to the Baileys’ generosity.